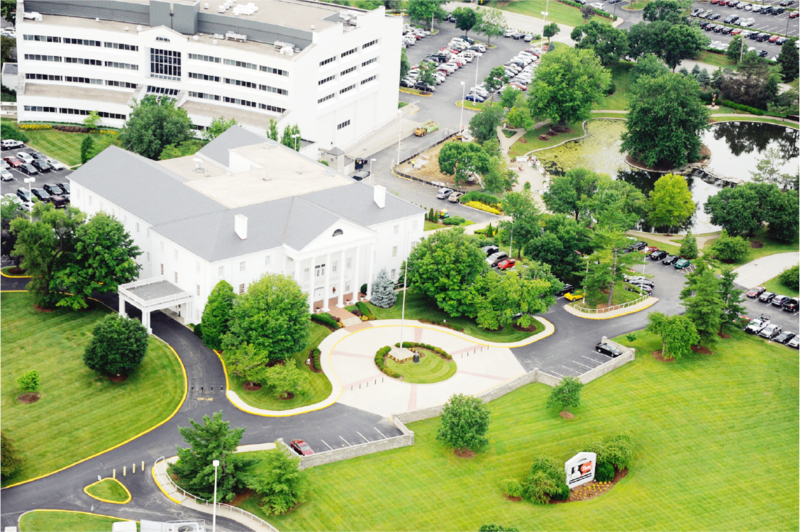 KFC International Headquarters (later named Restaurant Support Center) opens for business in Louisville, KY.
Yum! 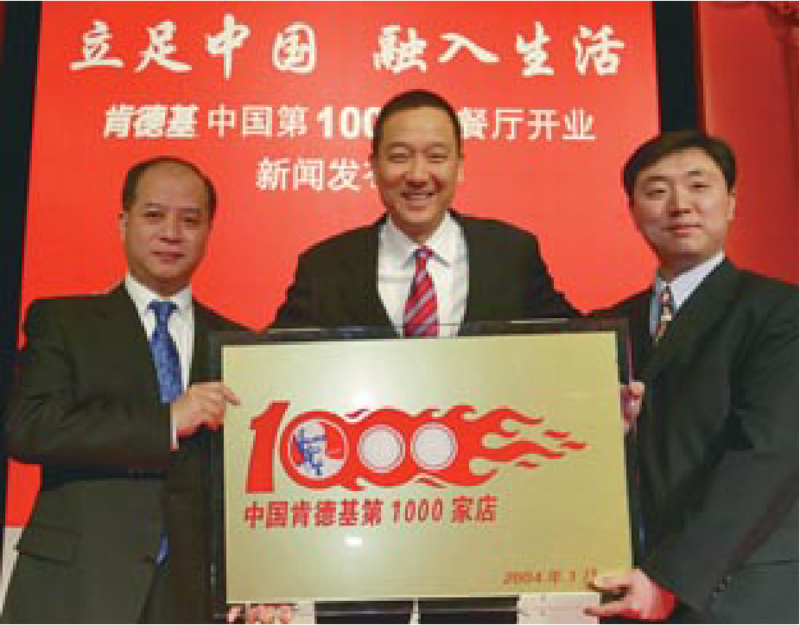 Restaurants International, drives international growth opening its 1000th KFC in China. 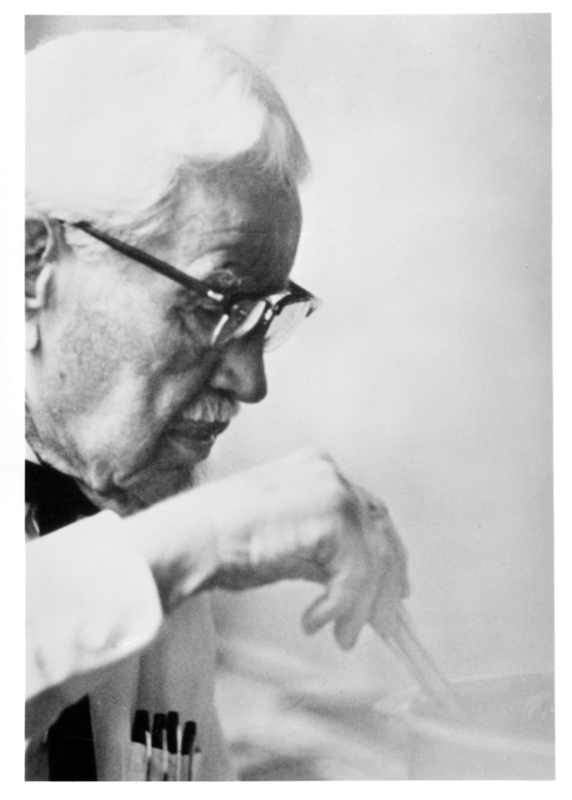 KFC’s founder, Harland Sanders, begins cooking for hungry travelers at his service station and motel, Sanders Court & Café in Corbin, KY.
KFC, Taco Bell and Pizza Hut spin off from PepsiCo to form Tricon Global Restaurants, Inc., the world’s largest restaurant company, and YUM trades for the first time on the New York Stock Exchange. Yum! 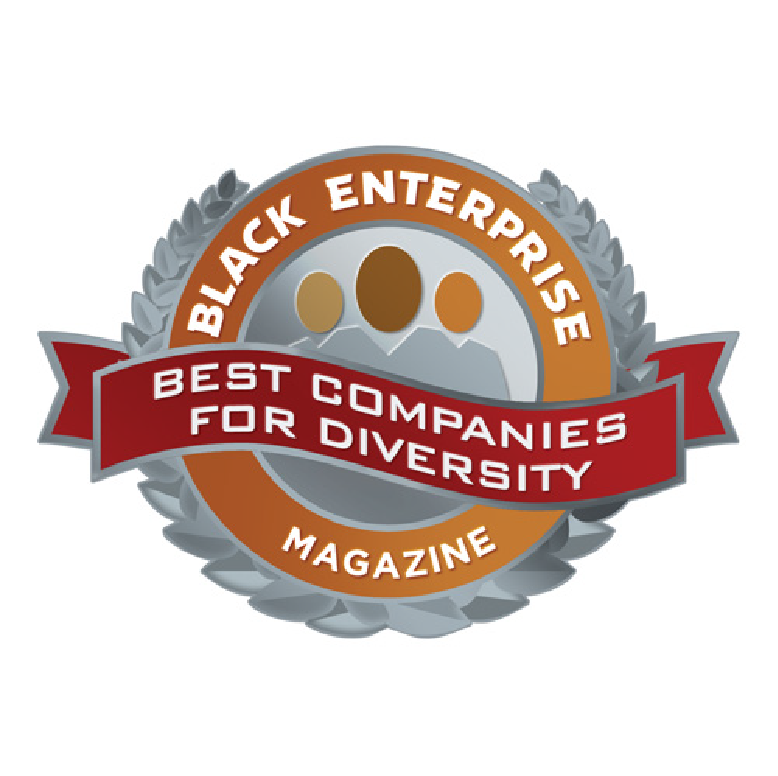 Brands Recognized By Black Enterprise Magazine’s “40 Best Companies For Diversity” List For Sixth Consecutive Year. Yum! 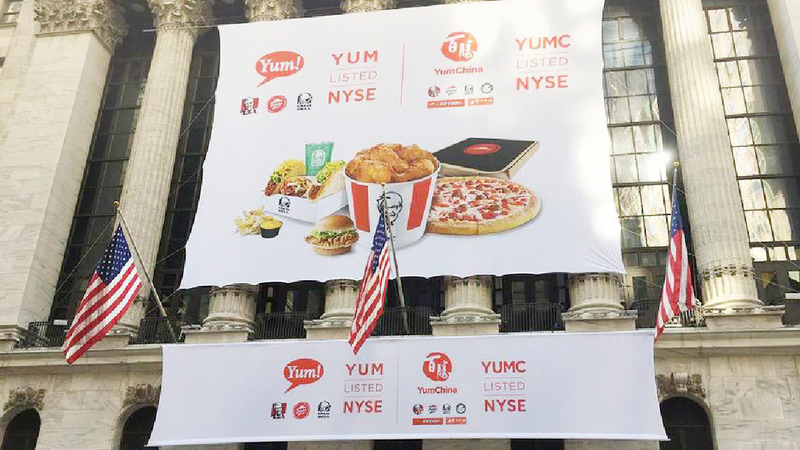 Brands Announces Intention To Separate Into Two Publicly Traded Companies; China Division To Become Independent Company Focused On Growth In Mainland China, Yum! 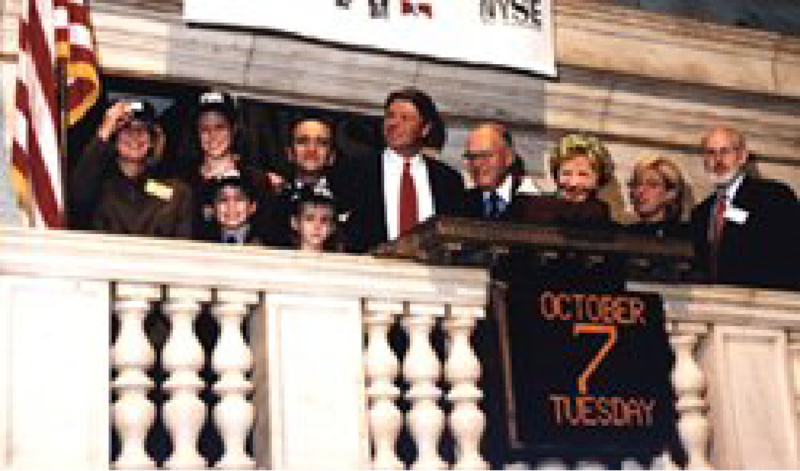 Brands To Become Global “Pure Play” Franchisor With Three Iconic Brands. 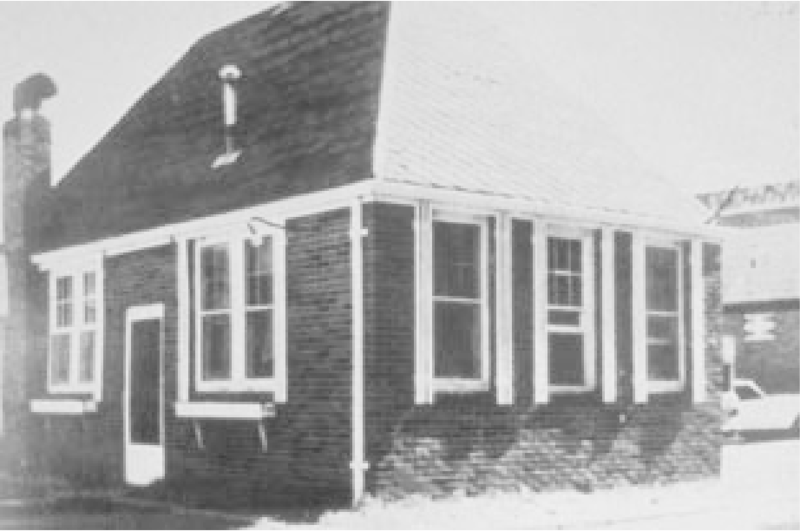 Two college brothers borrow $600 from their mother to open the first-ever Pizza Hut Restaurant in Wichita, Kansas. 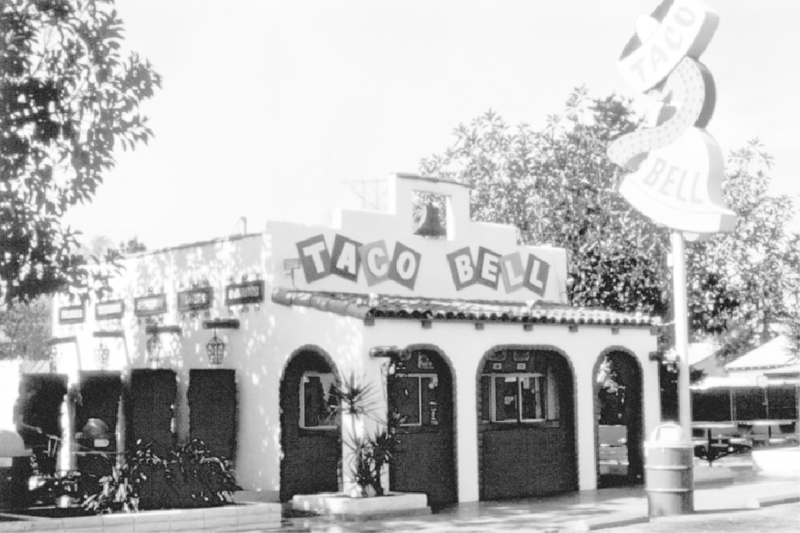 The menu consists of beer, soft drinks, and what has now become Thin ‘N Crispy pizza. Yum! 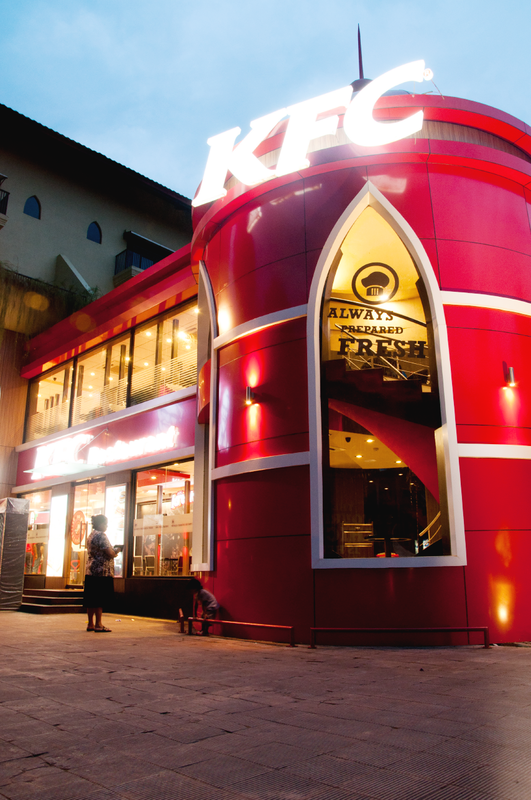 Brands Announces Opening of 40,000th Restaurant With KFC In Goa, India. Yum! 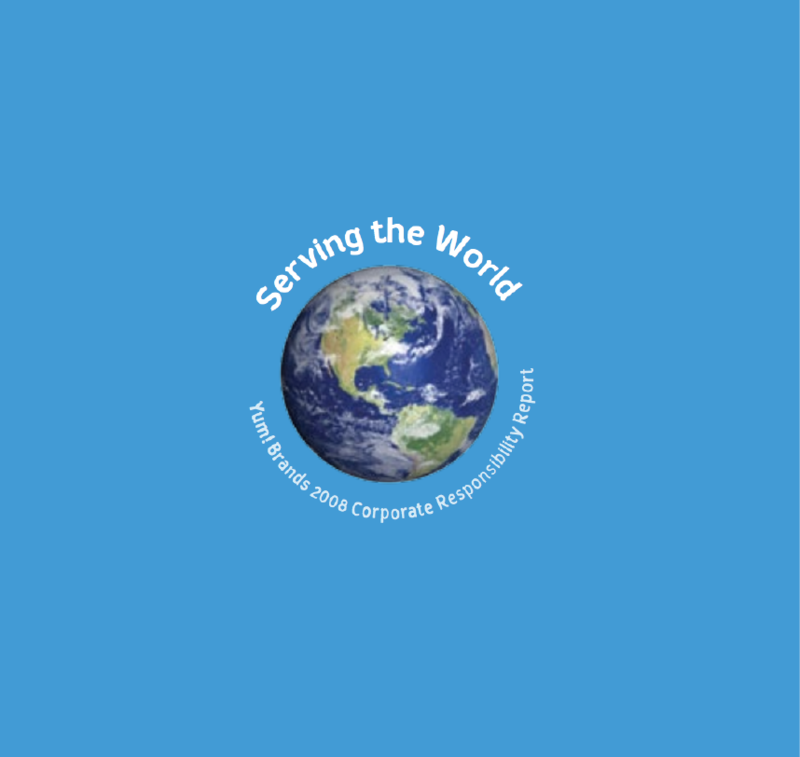 Brands Issues First Corporate Responsibility Report. 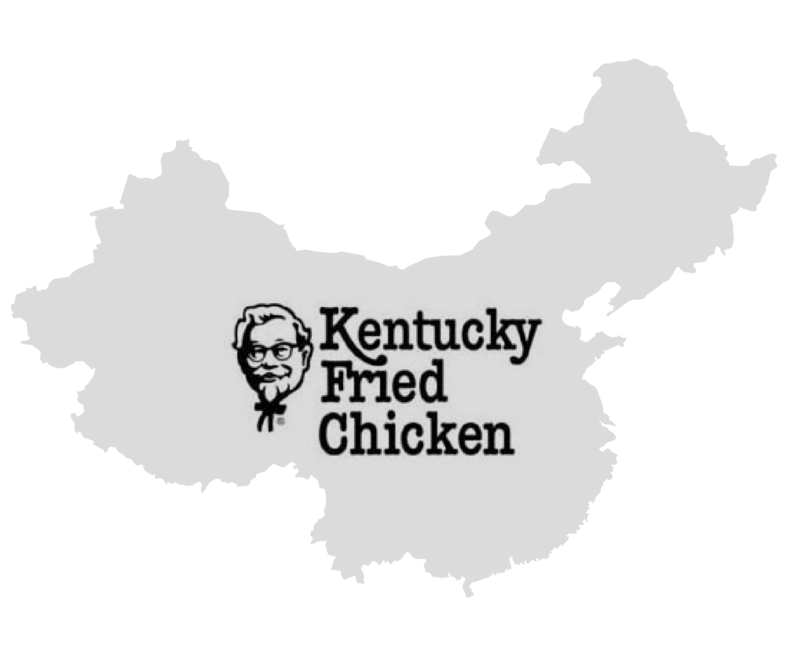 KFC opens the first western fast food restaurant in China – the Beijing Qianmen store. Yum! 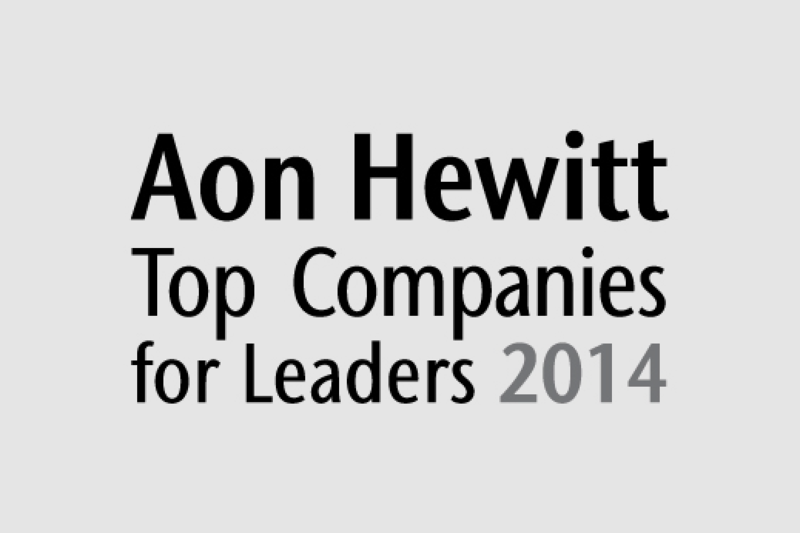 Brands named one of the Aon Hewitt Top Companies for Leaders in North America. 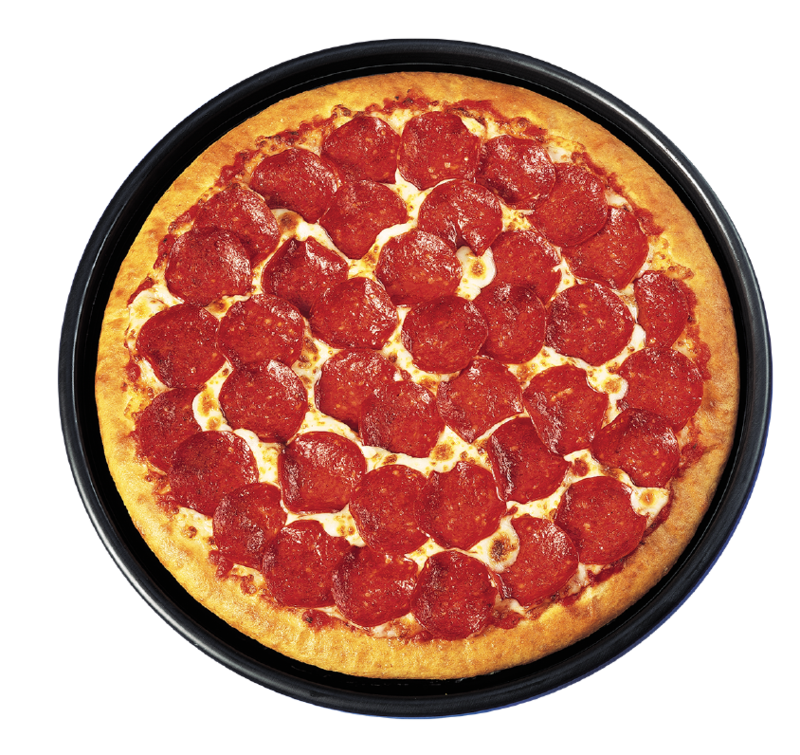 Our new deep-dish Pan Pizza makes its debut, with an evolutionary crust that’s unlike anything America has experienced and it’s still #1 today. 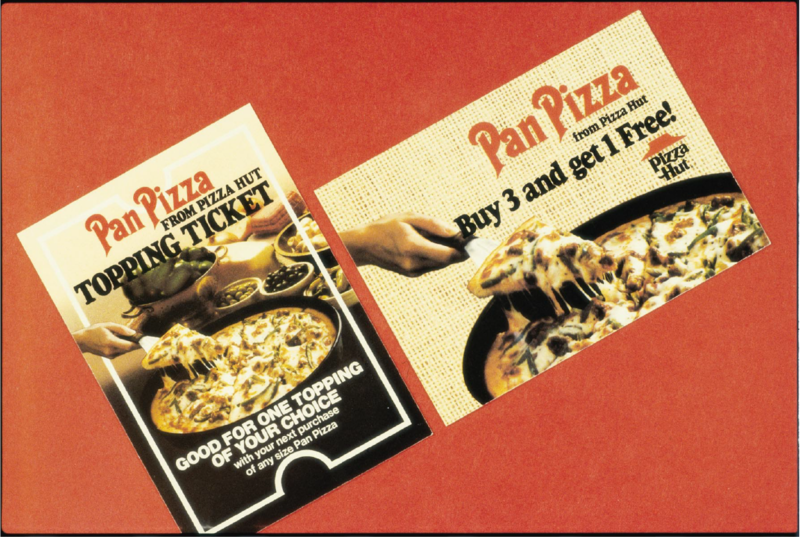 One out of every two Pizza Hut pizzas sold in America is a Pan Pizza! 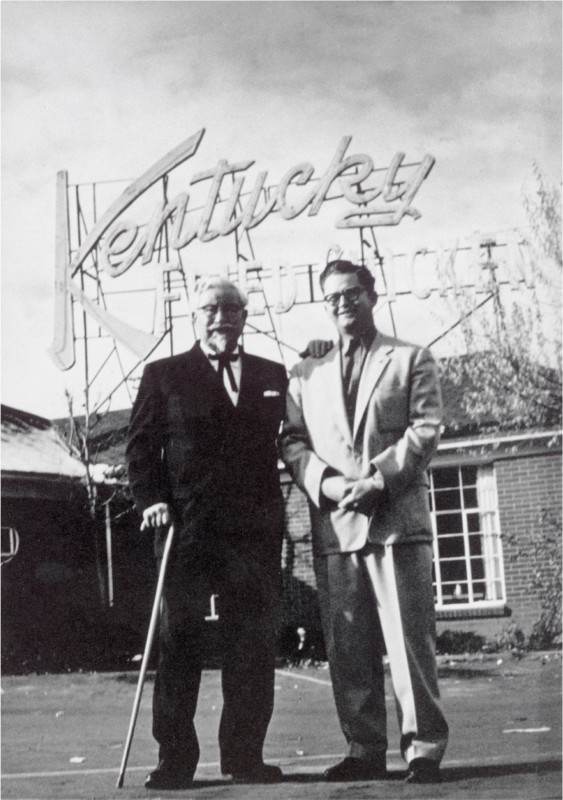 Restaurant owner Pete Harman becomes first Kentucky Fried Chicken franchisee. Yum! 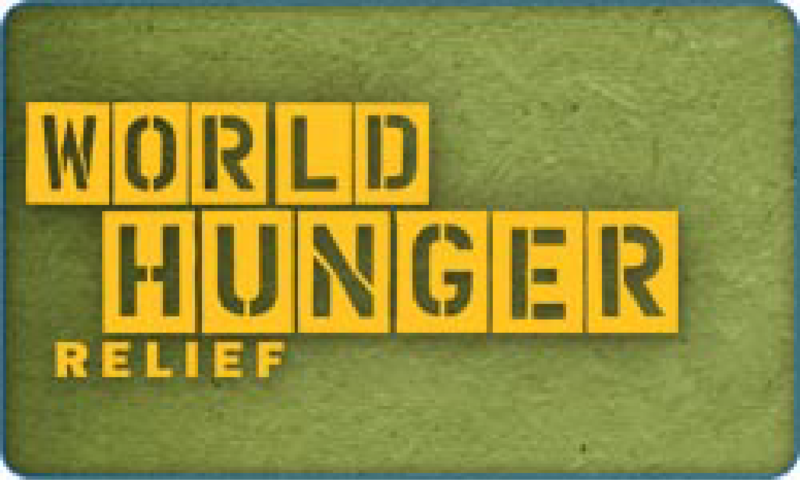 partners with the World Food Programme and launches World Hunger Relief fund-raising efforts.